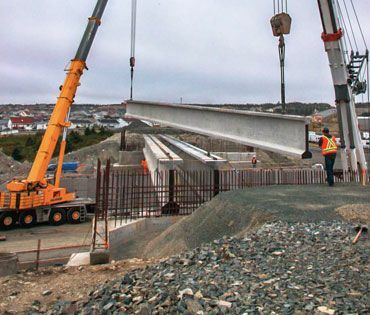 Capital Precast is a member of the Newcrete family and the leading supplier of precast concrete products in Newfoundland and Labrador. 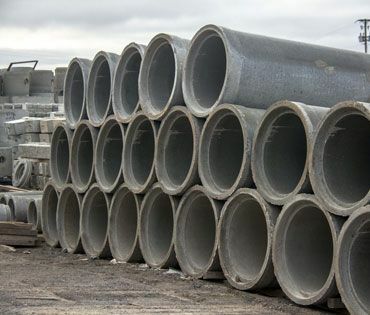 As the only CSA certified precast operation in the province, we are well equipped to produce various types of precast concrete including septic tanks, manholes, pre-stressed girders, box culverts and lift stations. Led by a team of engineers and quality control technicians, coupled with on-site testing laboratories, we produce only top-quality products and can meet the demands of any client. Are You Looking for a Structural Retaining Wall System? 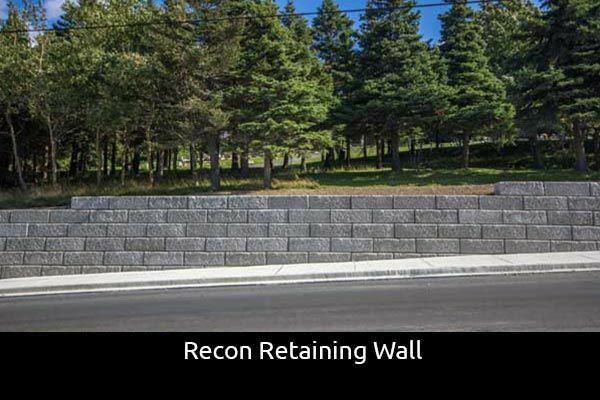 Ask us about our ReCon® Retaining Wall system. 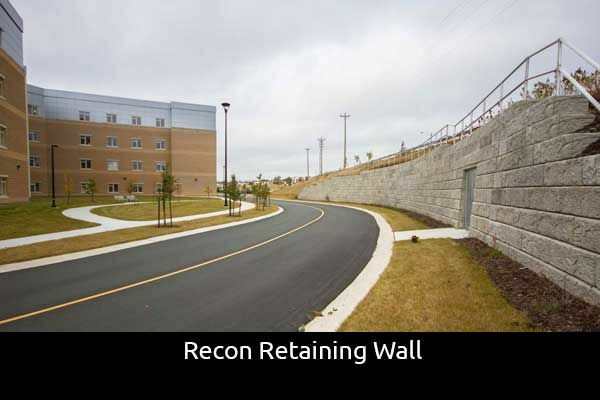 Suitable for commercial and residential applications, the ReCon® system is ideal for large scale retention projects. 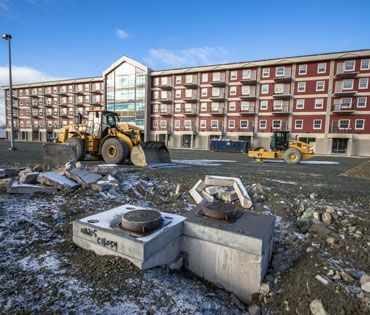 Given the substantial weight of each block, they must be machine placed. 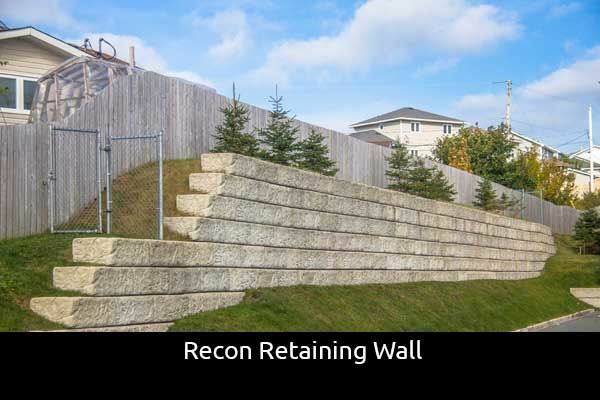 Call us to inquire about experienced contractors who can install your Recon® retaining wall today. 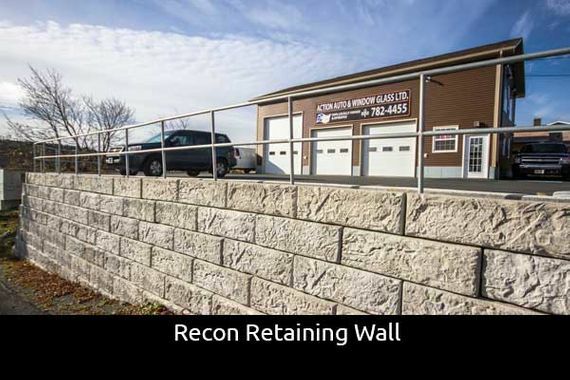 Contact us today to learn more about our precast concrete products.